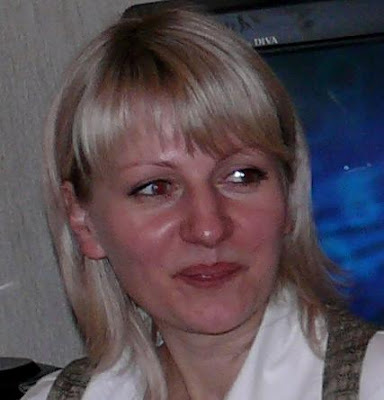 Olga, a charming lady from Moscow, Russia, became the 1000th citizen of Wirtland, who signed up to the Witizens of Wirtland (WoW) social network at www.wirtland.net. In addition to usual welcome, the 1000th witizen received a present - a free garment from the collection of Wirtland gift shop. Population of the world's first sovereign cybercountry, however, is larger than the membership of WoW network. 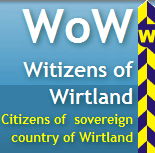 In fact, population of Wirtland had reached the 1000th mark much earlier.That's because there are two ways of joining Wirtland. One can either request citizenship application forms by email, or by online registration at www.wirtland.net. Membership in the online community is optional. There are people who received their Residence Permits and plastic ID cards without signing up to the network, so they are not counted by WoW. 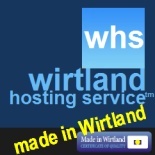 The total population of Wirtand is currently around 1100 and growing steadily. New members join in almost every day, from nearly every country of the world.